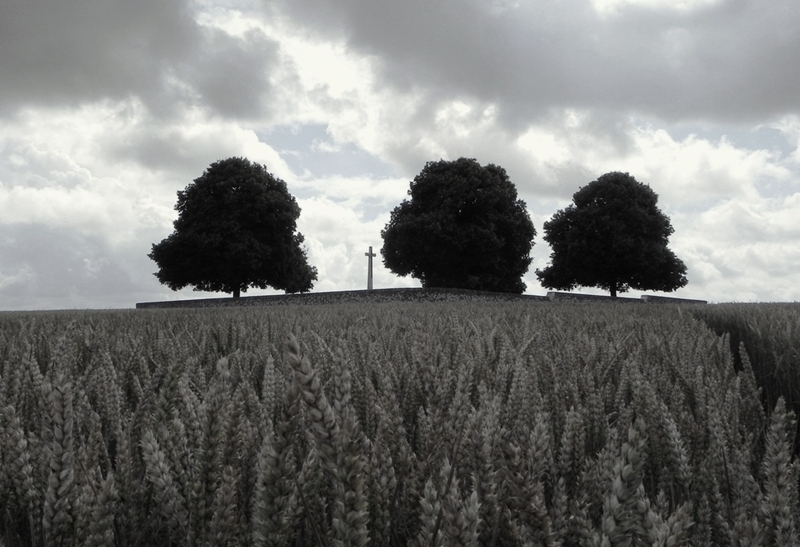 This entry was posted on Friday, August 5th, 2011 at 4:05 pm	and is filed under Battlefield Tours, Research. You can follow any responses to this entry through the RSS 2.0 feed. You can leave a response, or trackback from your own site. Nice blog entry and good to see your blog updated. Sure it will be a great trip in September for you and your guests from NZ. My great-grandfather, James Collins, 5th Gordon Highlanders, was also wounded during this battle. 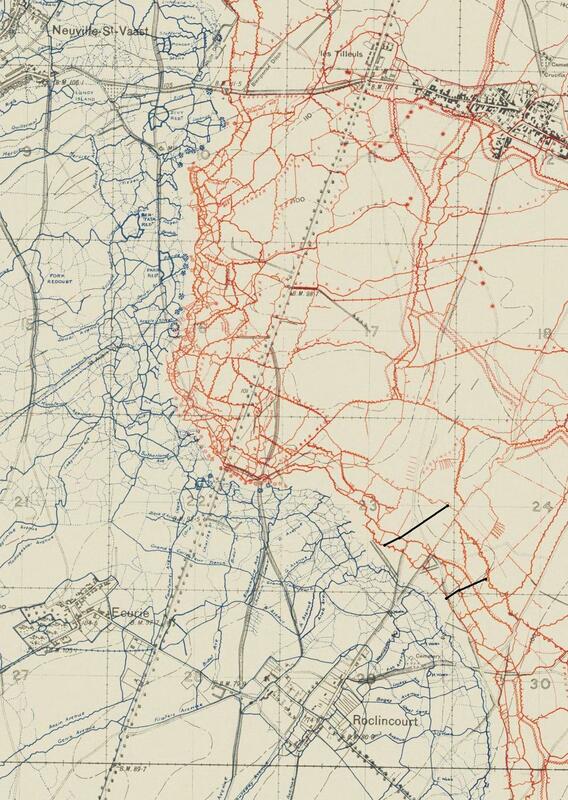 The 5th Gordon passed through the lines gained by 6th and 5th Seaforth to carry on the attack towards Farbus (I think). 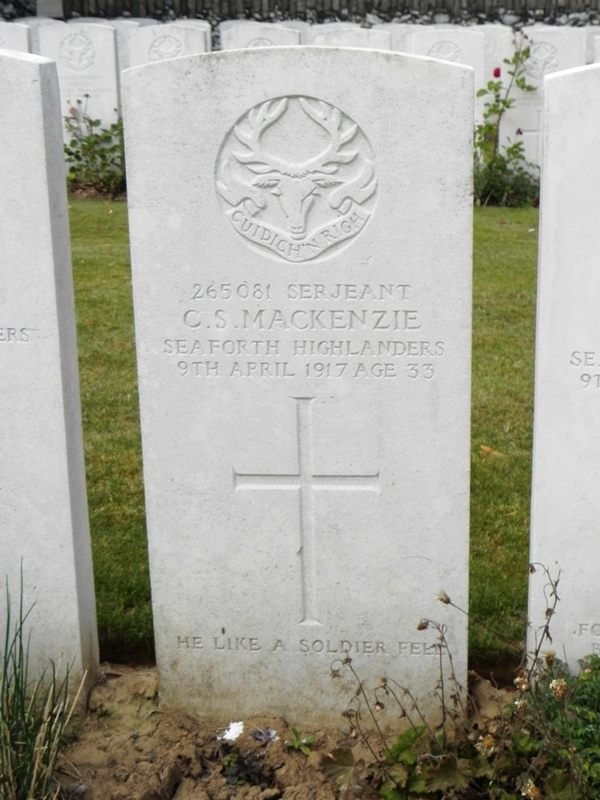 He survived almost a month at 20 General Hospital Camiers and is also buried at the cemetery in Etaples. 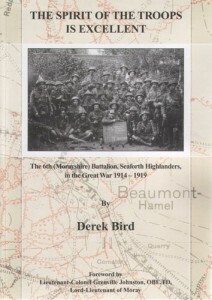 The link shows the 5th Gordon’s casualty list from those days and at the bottom is the battalion commander’s summary of their participation in the attack. He references passing through the Seaforth’s lines. Thanks for the comment Peter. Interesting to read about your great-grandfather.